More from Ora: Who wins, who loses following chaotic G7 summit? Donald Trump says the Singapore summit ended North Korea's nuclear threat. Is his claim premature? 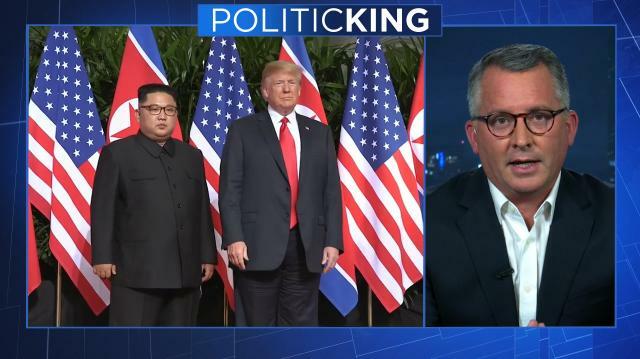 Former Rep. David Jolly (R-FL) and Asia expert Mike Chinoy weigh in. Then, "Gatekeepers" author Chris Whipple on John Kelly's future at The White House.